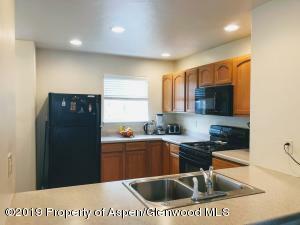 Great starter home or rental investment right! 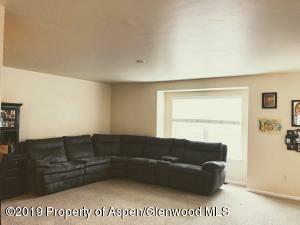 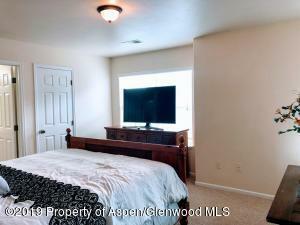 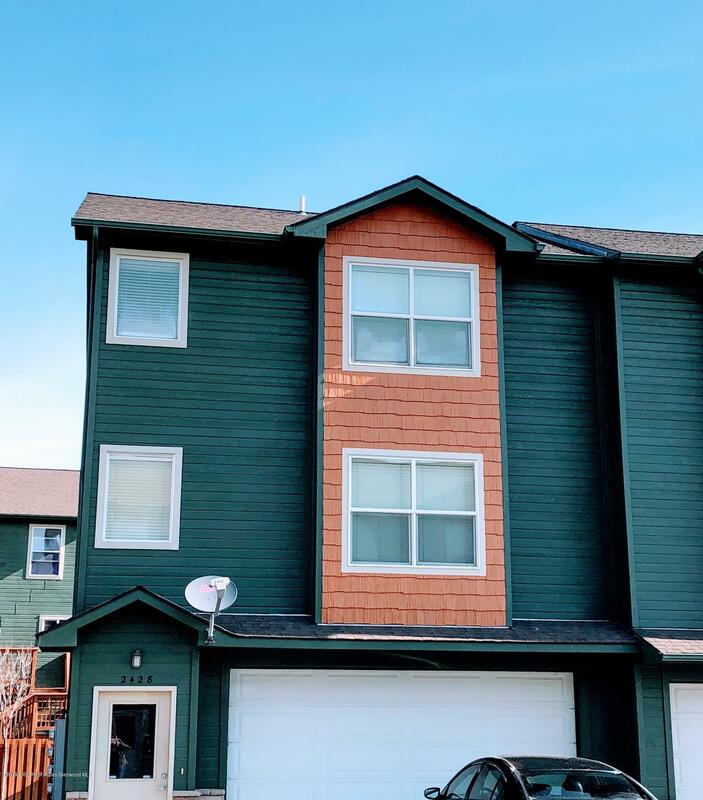 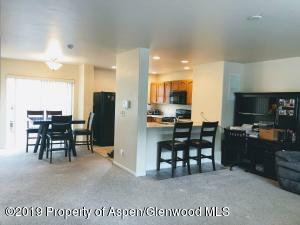 Come check out this great townhouse located just minutes from parks, walking paths and nearby elementary school. 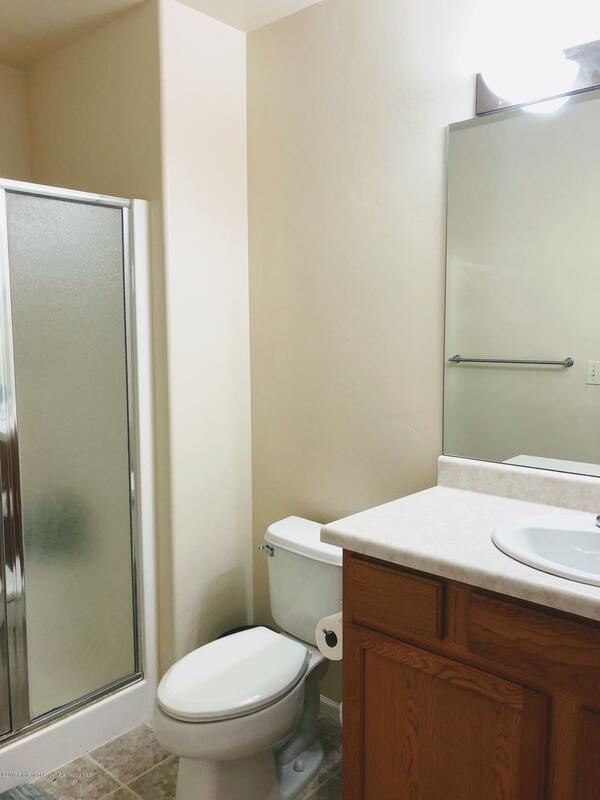 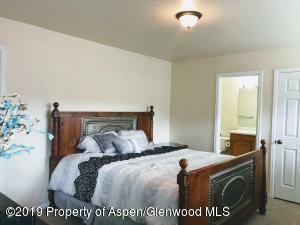 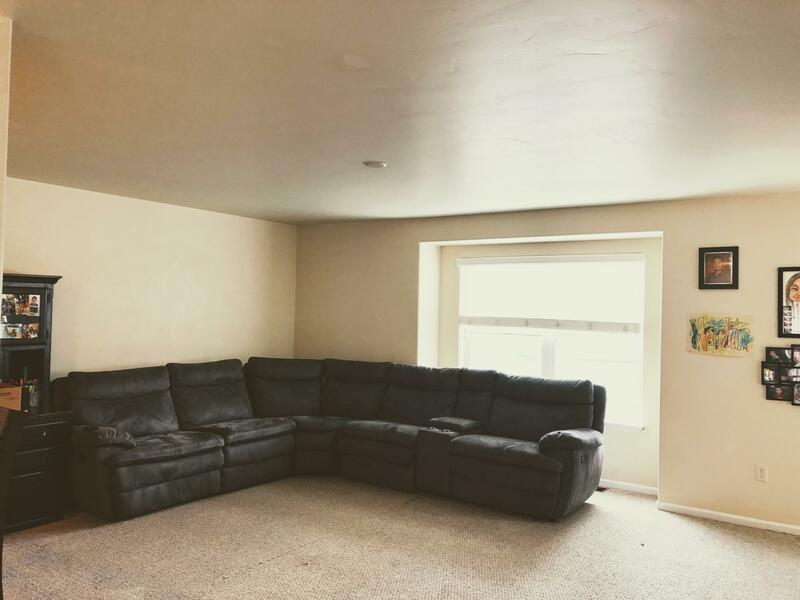 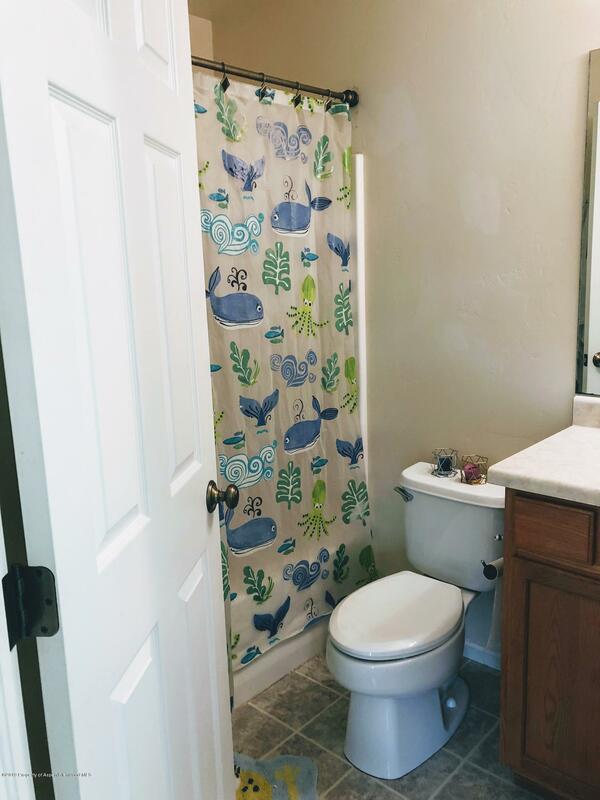 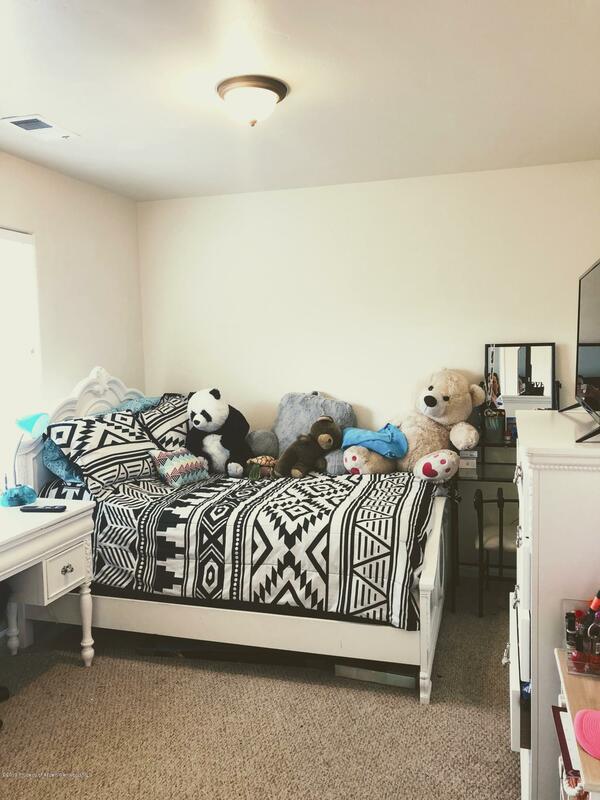 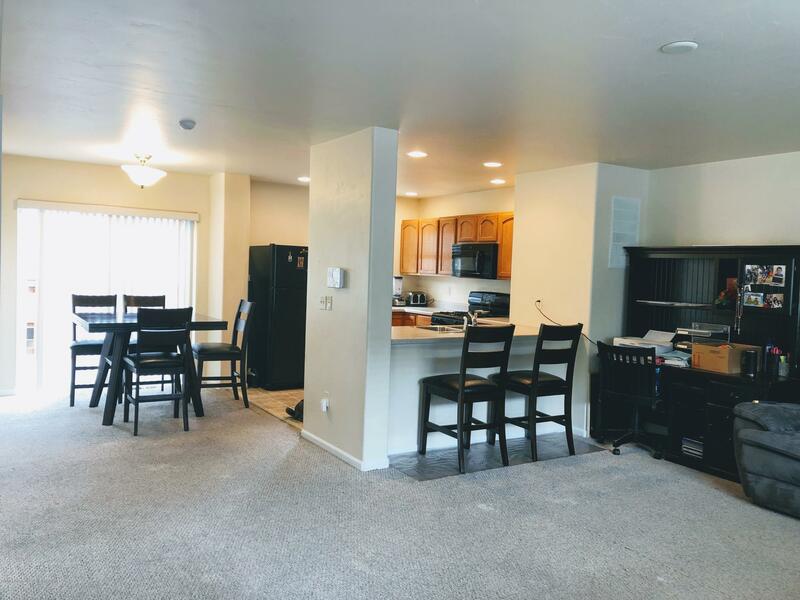 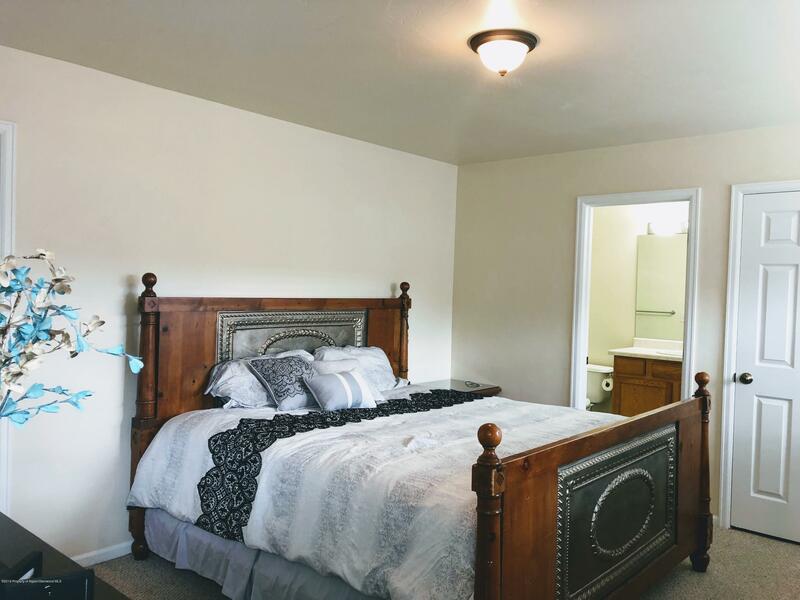 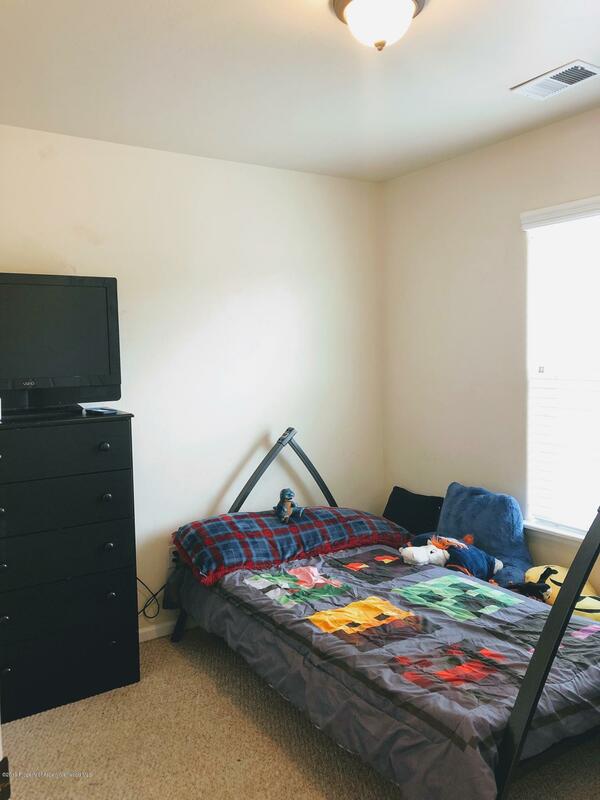 The three bedrooms and two-full bathrooms are located upstairs and the main level has the living and dining areas, kitchen and half-bath with laundry. 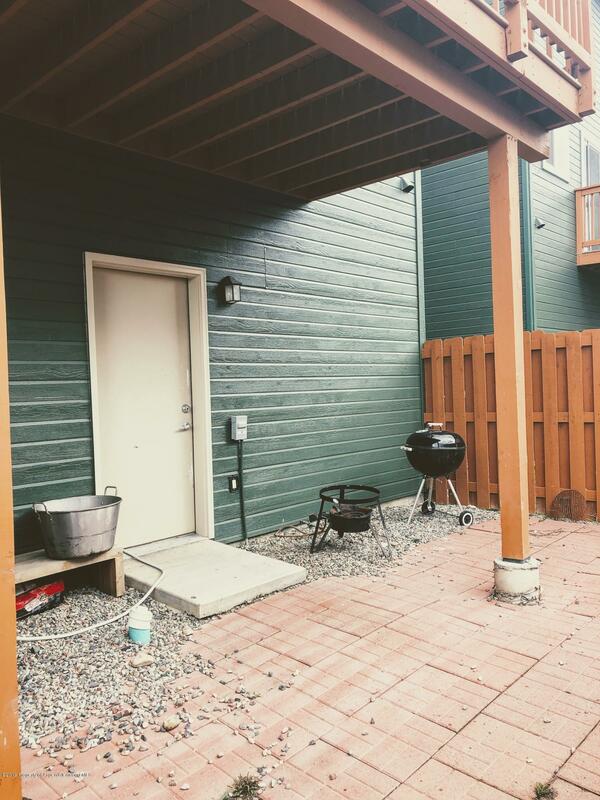 Don't forget about the TWO-car garage, the back deck and the lower level patio area.